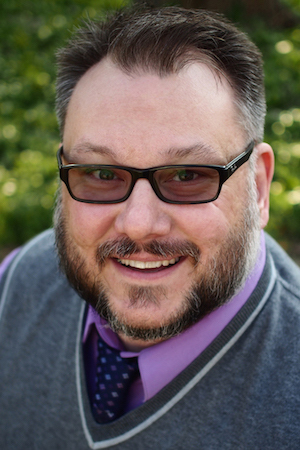 We first met Michael Vance Gurley when he won our Pitchapalooza (think American Idol for books) in Anderson’s Bookshop (one of our favorite bookstores) in Naperville, IL. When he pitched us a book about Chicago, The Roaring Twenties, and a gay hockey player with a deep, dark secret, we were hooked. We were sure it was a book. 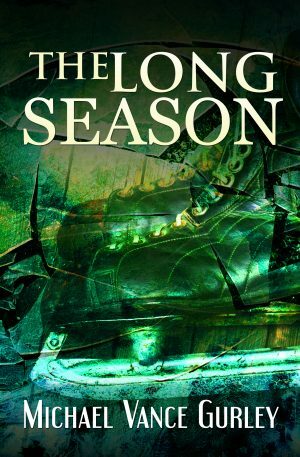 And now, lo and behold, his book The Long Season is out. So we thought we’d pick Michael’s brain about his road to publication.